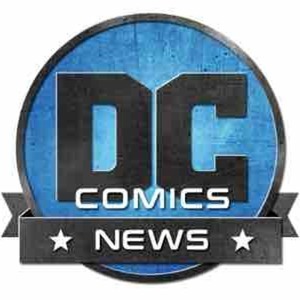 We found 1 episode of DC Comics News Podcast Network with the tag “dctv”. The DCN Podcast is back!!! This week we discuss some of the biggest news stories coming out of San Diego Comic-Con 2018!! Hosted by Josh Raynor with special guests Seth Singleton and Ari Bard.